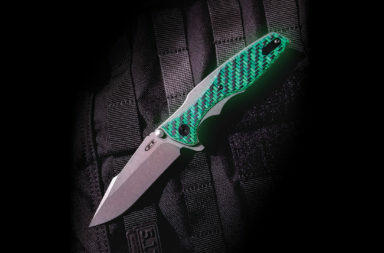 Taulatin, Oregon – Rick Hinderer’s popular design gets all tiger striped up in here with the ZT 0562TS Sprint Run. Not only that, they also upgraded the steel and gave the titanium back frame a black DLC coating. 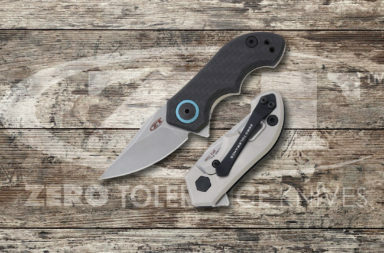 The front scale is a textured G-10 for a great grip. 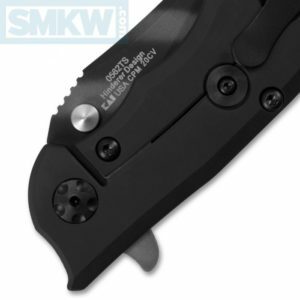 The handle back handle has a black DLC coating to keep things easy on your pocket. Finally, it has a deep carry, ambidextrous, tip-up pocket clip. 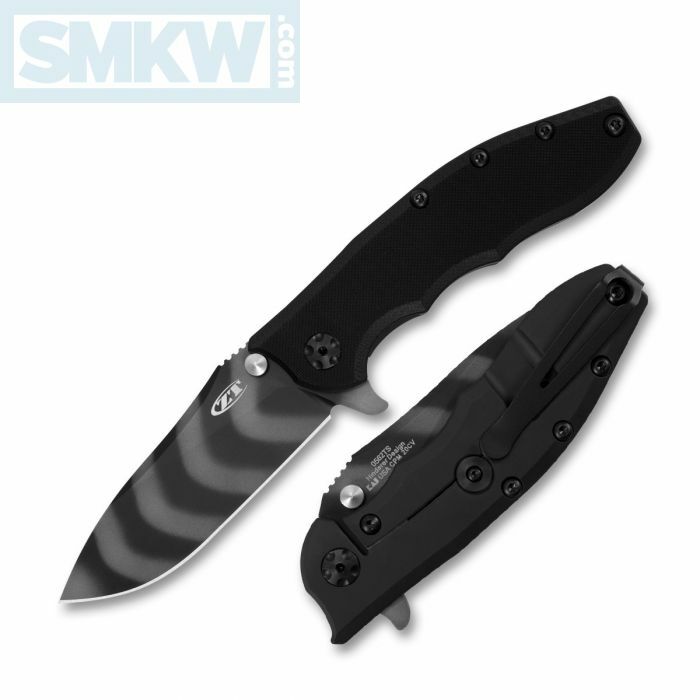 The ZT 0562TS Sprint Run will be available in very limited quantities so make sure you get yours before they’re gone. 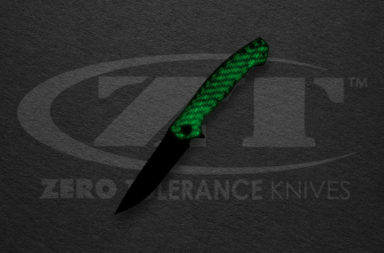 To get this knife click any link in the article or simply click the button below.